[me]ahahahaha!! !^^now whos gonna ask the truth or dare??? neji: sakura truth or dare?? 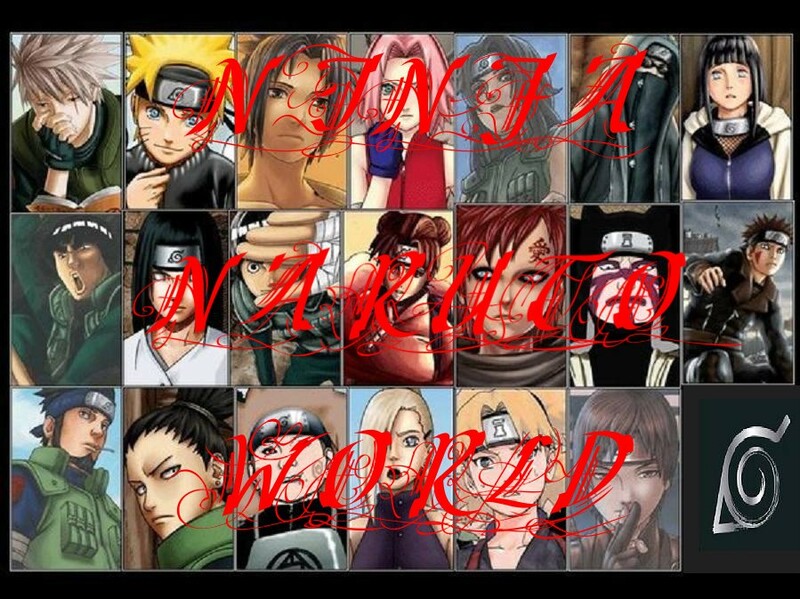 sakura: *smirks* ino truth or dare?? sakura: *glares at ino* I dare you to make out with saiyo!! ino and saukra: AHHHHHHHHHHHHHHHHHHHH!!!! PLEASE DON'T KILL US!!! me: sam you want to help kill the stalker fanb*tchs??? sakura and ino:AHHHHHHHHHHHHHHHHHHHHHHH!!!!!! I DON'T WANT TO DIE!!! me: SHUT UP YOU STALKING FANB*TCHS!!!! me: THATS WHAT YOU GET FOR LIKING TORRIE AND FOR YOU STALKING SASUKE AND NOW DIE!!! me: starts dancing on their dead bodies!! [me]now who ask the question? me:hmmmm how about you sam?? naruto: runs back scream........AHHHHHHHHHHHHHHHHHHHHH!!! IRUKA SENSEI SAW ME NAKED!!! naruto: *smiles* sam truth or dare?? pervey sage: what the hell just happen?!?!?!?!?!?!?!? I need to lay off the sake!!! [me]ok my turn...um sasuke truth or dare? sasuke:*smirks* thinking........I must look real sexey in it for kakashi sensei to noise bleed!!!!!!! sasuke: saiyo truth or dare?? me: *smirks* HA SASUKE YOU DIDN'T SAY I COULDEN'T DO THAT!! me: hahahahahahahahaha I did sasuke well I should say my clone did it!!!! neji:GRRRRRRRRRRRRRRRR SAIYO YOU ARE DAED AND BURRED 8 FEET UNDER!!!! NOW PREPARE TO SLEEP WITH THE FISHEYS!! me:AHHHHHHHHHHHHHHHHHHHHH!!!! NO I DON'T WANT TUNA BREATH!!! kisame: pops out of no where and says whats going on?? me:AHHHHHHHHHHHHHHHHHHHHHH FISH FACE IS HERE NOOOOoooooooooooo I DON'T WANT TO SLEEP WITH FISH FACE!!!!! neji: YES YOU ARE DAME IT!!!!! !